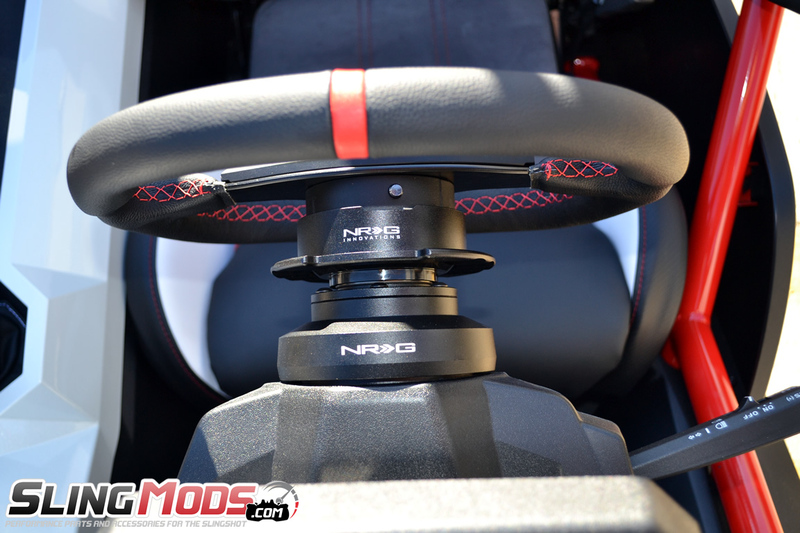 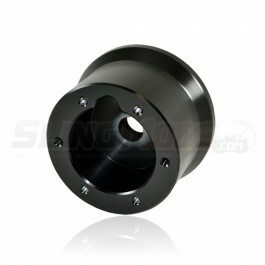 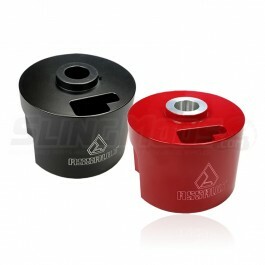 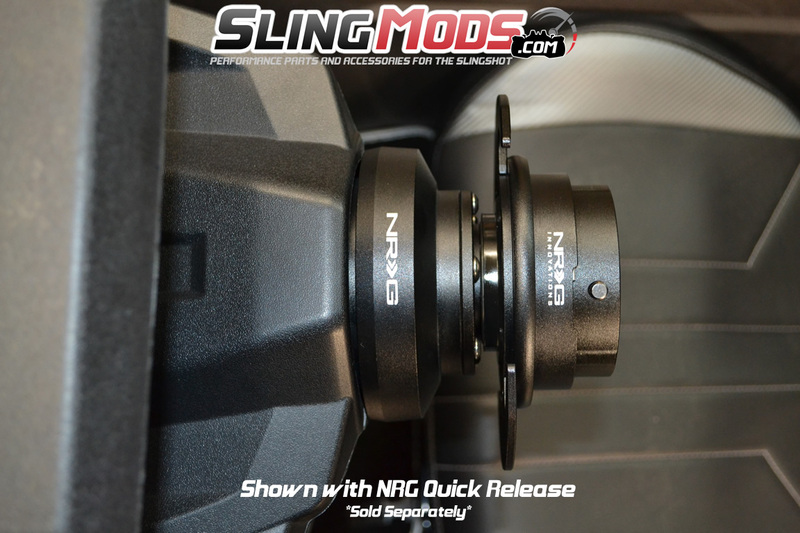 NRG has released their long awaited Steering Wheel Short Hub for the Slingshot. 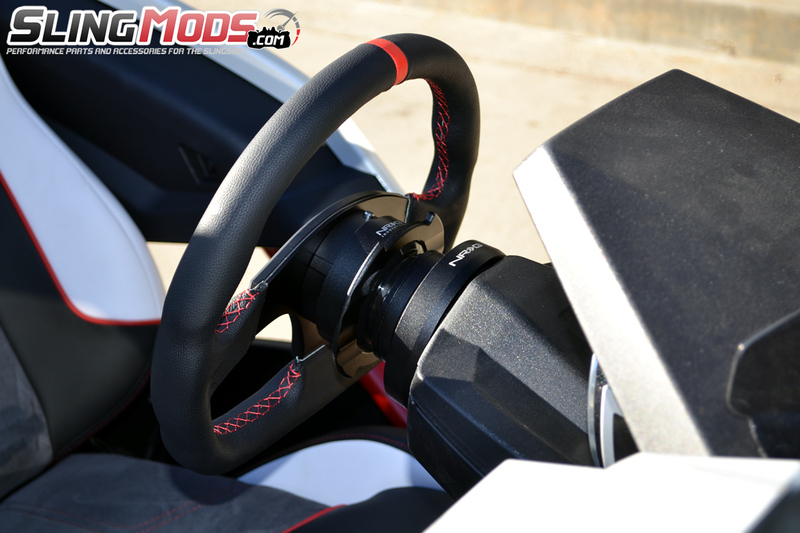 This product allows you to convert from the factory Polaris Slingshot steering wheel to any of the 6 bolt steering wheels on our website from either Assault Industries or NRG Innovations. 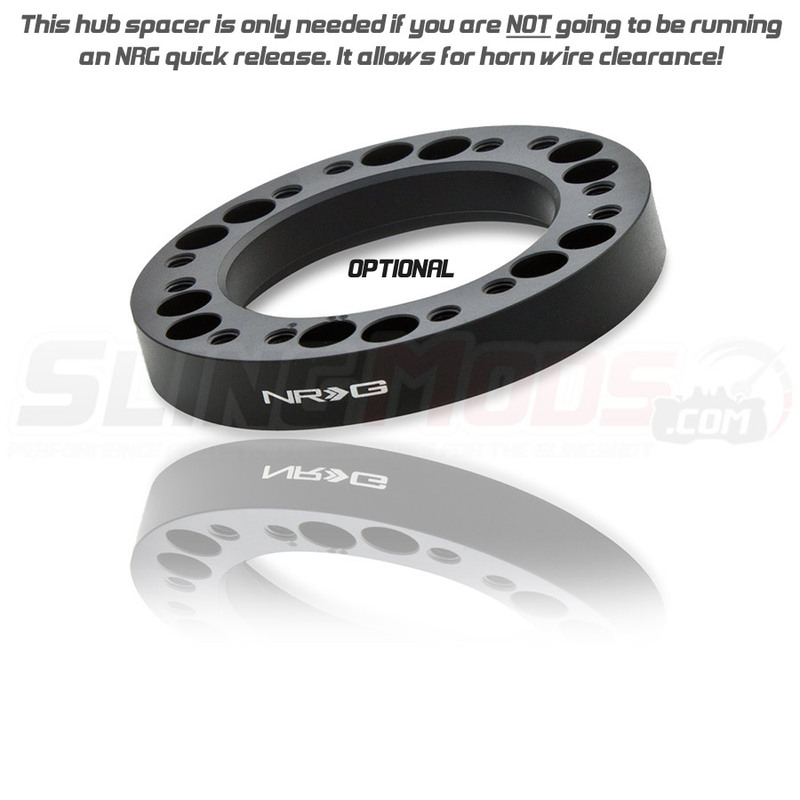 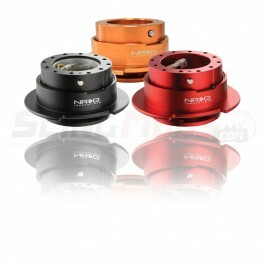 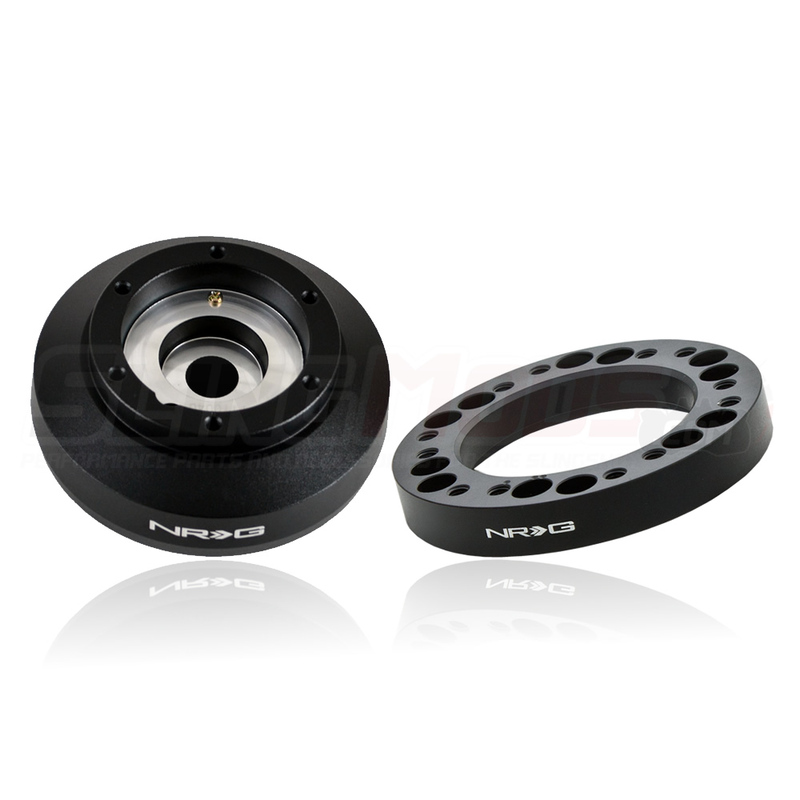 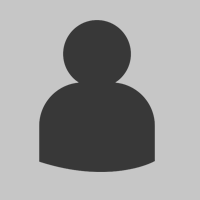 This hub is intended ONLY to be used in conjunction with the NRG Quick Release Systems we sell on our site. 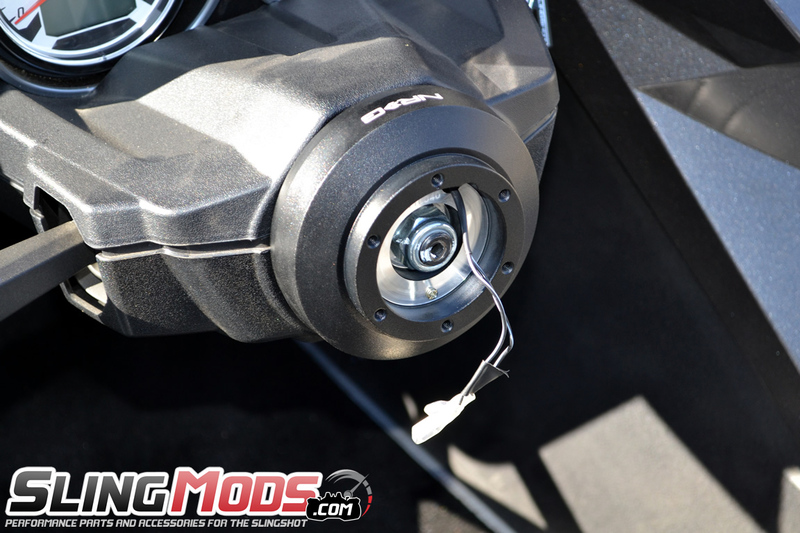 If you plan on simply switching to an aftermarket wheel without a quick release we recommend you get the Assault Industries Hub. 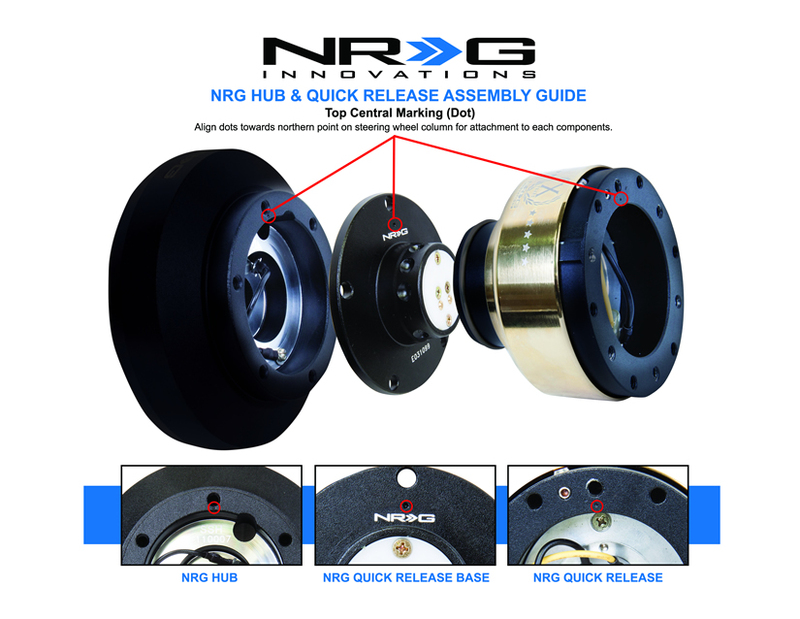 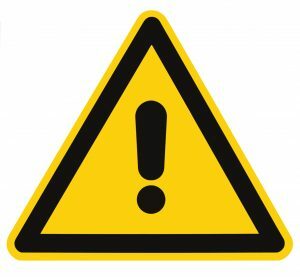 The reason for that is the NRG short hub is 1/2" shorter than the Assault Hub and does not allow for proper clearance of the horn wires unless paired with an NRG quick release system. 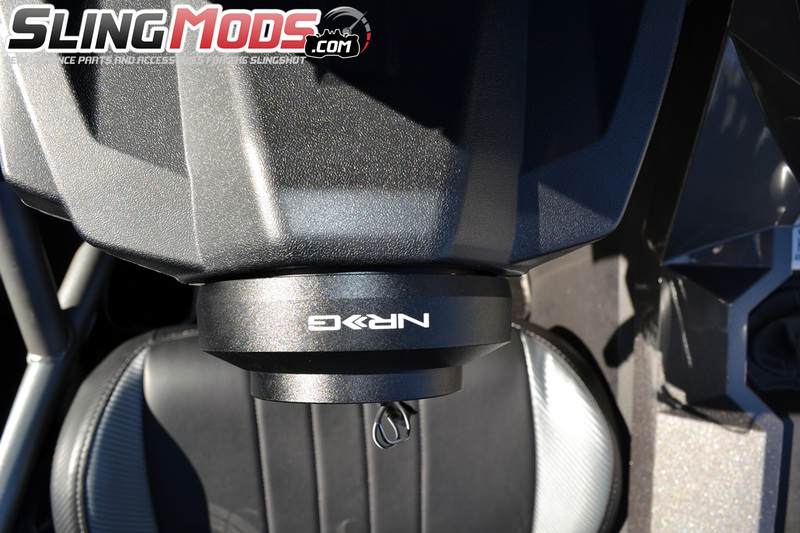 Needed for install and worked great . Great hub adapter short and works great. 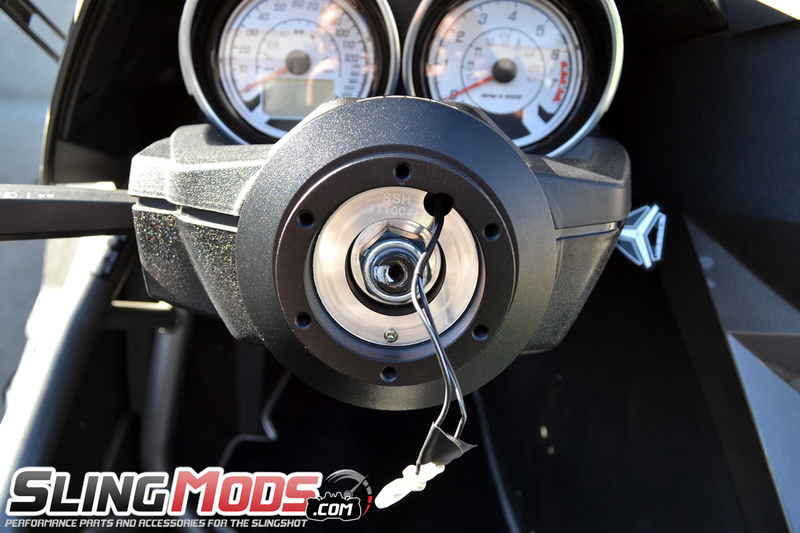 Very easy to install, works nice and now it's easy to get in and out of my SS. 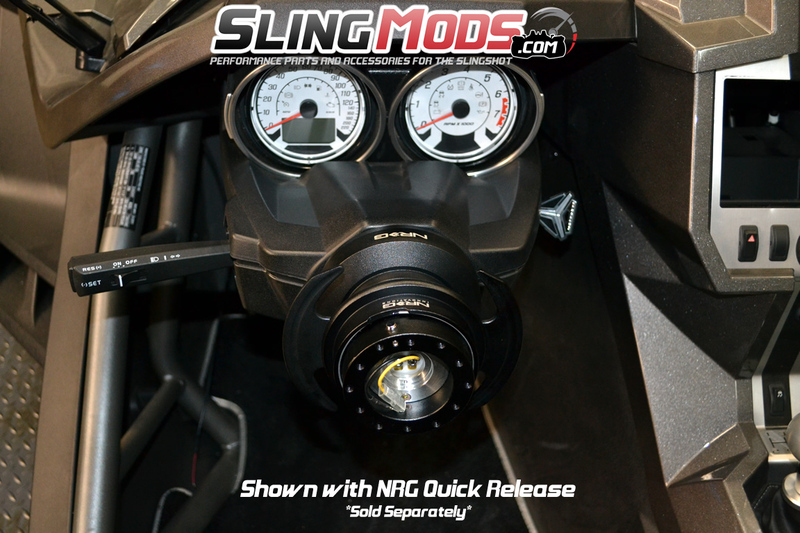 NRG Quick Release version 3.0 for the Polaris Slingshot allows for quick and safe detatchment of you..
NRG Quick Release / Detatchable Steering wheel for the Polaris Slingshot. 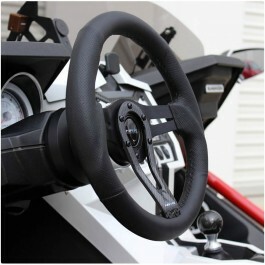 Quickly and safely detatc..
Polaris Slingshot aftermarket steering wheel hub allows you to change your steering wheel to an afte..
Run any aftermarket Polaris Slingshot steering wheel with a 6 bolt pattern with the Billet Aluminum .. 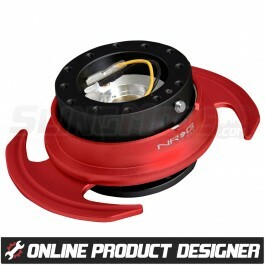 The NRG Split 3-Spoke 320mm for the Polaris Slingshot with Real Carbon Fiber Center Spoke..